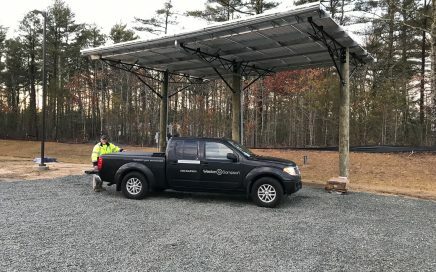 Utility patent-pending approach of a cost-effective timber pile solar canopy structure for covered parking, pedestrian walkways and more. 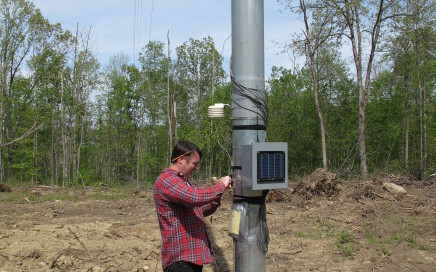 Design and permitting-related services for ground-mounted solar PV project on the cap of a closed landfill. 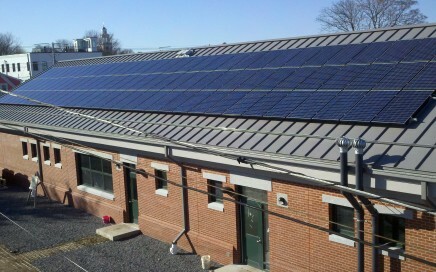 Solar thermal project at Mass Maritime Academy. 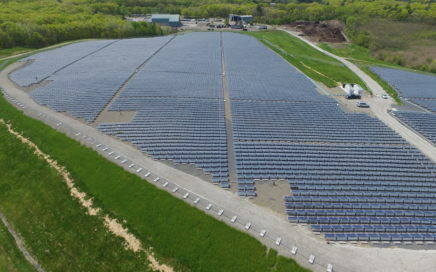 Turnkey development advisory services to the Boston Water and Sewer Commission (BWSC) for their first commercial scale solar facility. 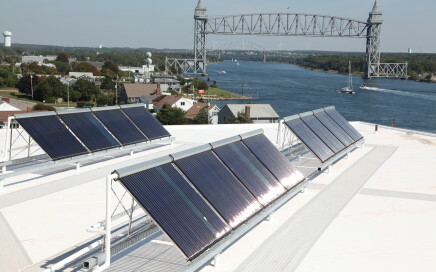 Design of a 27 kW solar photovoltaic system, as well as green building design concepts for the Newburyport wastewater treatment facility. 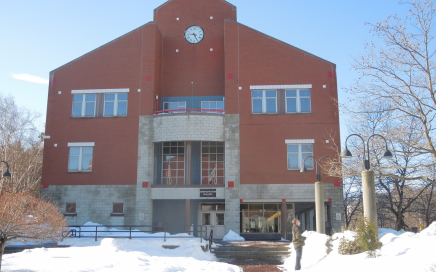 Energy efficiency and geothermal system design for Roxbury Community College. Wind feasibility study for a commercial scale wind turbine for St. Joseph’s Abbey. 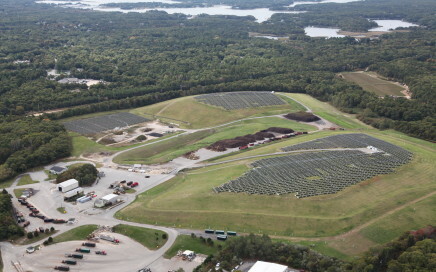 Solar Photovoltaic (PV) system at the Barnstable Landfill. Weston & Sampson received two awards from National Grid for significant contributions under the Project Expediter program. 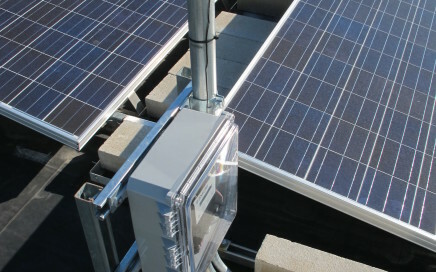 Weston & Sampson is approved by National Grid as an associate energy Project Expediter (PEX). Through this relationship, we offer our suite of energy conservation services to public and private clients located in any of the National Grid-owned electric or gas utility service territories in Massachusetts, Rhode Island, and New York.